OnePlus 5T, the first phone from OnePlus that features full screen design was launched recently. 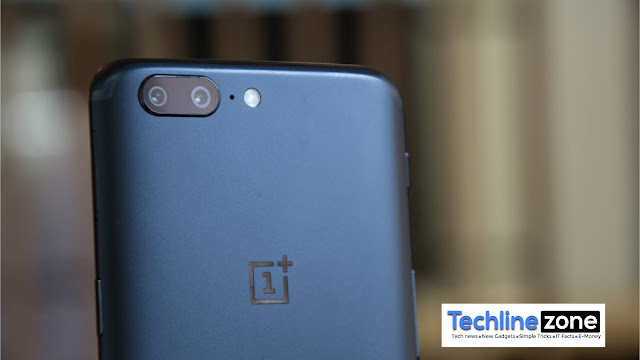 Even though the smartphone has just released, tech enthusiasts are already speculating on the specifications and features of OnePlus 6. A YouTube channel named as “Science and Technology” has added a concept video of the OnePlus 6. It also speculates on the specifications that will be arriving on the 2018 OnePlus flagship. The video begins by showing off the design of the back panel of OnePlus 6. Apart from the fingerprint scanner, it features a vertically stacked dual rear cameras at the top left corner. Unlike the centered positioning of OnePlus logo seen on smartphones that the company has released so far, the OnePlus 6 concept model has the logo located a bit towards the lower part of the rear panel.The front view of the concept model shows that the size of the bezels has been reduced to offer more screen space. The frame of the concept device is made up of aluminum. It features 6-inch Optic AMOLED display that supports QHD+ resolution of 1440 x 2880 pixels along with an aspect ratio of 18.5:9. The screen is placed under the layer of Gorilla Glass 5. It is preinstalled with Oxygen OS 5.0, a customized version of Android 8.0 Oreo. The Snapdragon 845 chipset drives the 6 GB and 8 GB RAM variants of the OnePlus 6 concept model. It has 64 GB, 128 GB and 256 GB storage models. It features 16-megapixel + 12-megapixel dual camera system that is equipped with features like OIS, PDAF and dual-LED flash. The front panel of the OnePlus 6 concept model has f/1.6 aperture 16-megapixel selfie camera. Its other features include USB-C and 3.5mm audio jack. The 3,950mAh battery of the smartphone is coupled with Dash Charging feature.